Local resources. What are they? When councils talk about resources, they usually mean their own – and with public sector budgets squeezed like never before, there’s not much to celebrate on that front at the moment. Luckily, there’s another, enormous pool of resources out there in Wellington, and that’s people. Sometimes they just need a reason to meet and start talking. 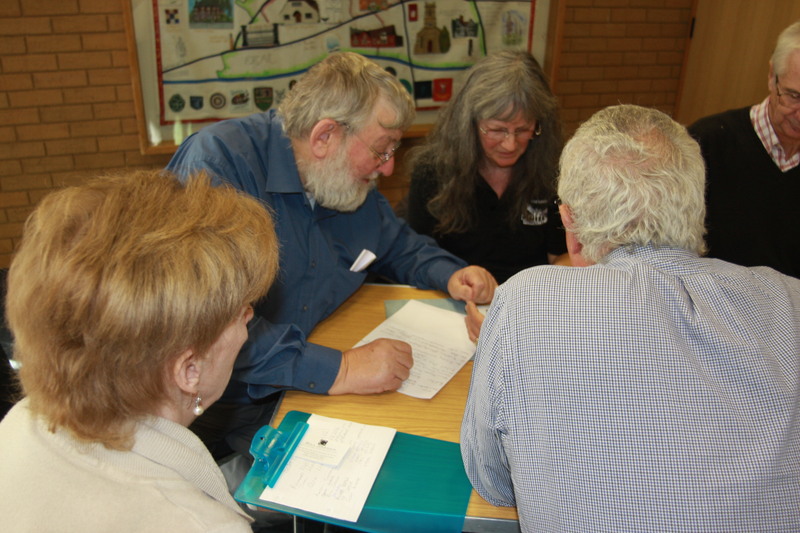 At last Saturday’s Ideas Farm, about fifty of them turned up and did just that. 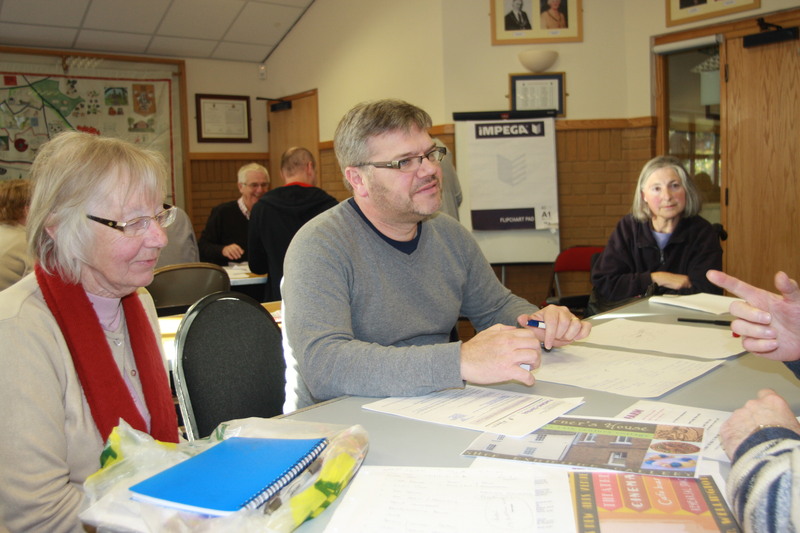 After some introductions and scene-setting, we got cracking on the conversations that everyone in the room had come for – conversations about the projects we thought could brighten up the town. That was pretty much it by way of an agenda. There was no chair, no committees to be formed, no sitting around a big table speaking one at a time. This was a workshop and people got down to proper work, with genuinely inventive and thoughtful conversations about what we could do and how. When I’d asked who was interested in talking about a new arts and performance venue, most of the hands in the room went up, reflecting just how much the future of the old Clifton Cinema has galvanised local enthusiasm since Dunelm shipped out a few months ago. There were so many people interested in this topic that it generated two groups. 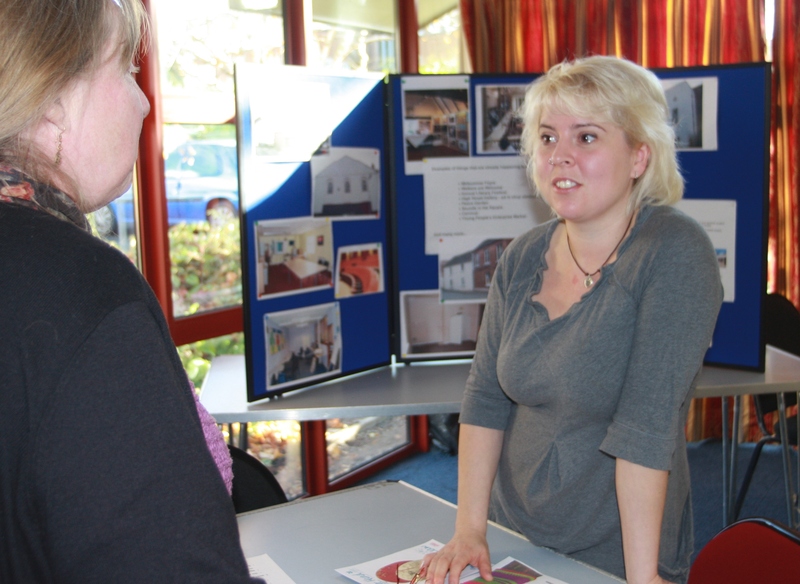 There was also a group keen to talk about festivals and events, one who talked about creating new arts or heritage exhibition space, and a couple of individuals who got stuck into a conversation about helping shops improve how they present themselves. After an hour of intensive chatter and note taking at tables, people were invited to share some headlines with the rest of the room. It was clear these had been good conversations. As a facilitator, I’d been given an easy ride – groups managed their own conversations and captured their own notes. The feedback on the day was fantastically positive, and has continued over the week since. Emails are flying around between people who met at the event, as are Facebook posts and Twitter messages. This workshop was, as intended, just the start. Projects are starting to take shape with further meetings planned by various people, but there are surely more ideas out there and more people wondering if they’re the only ones who’ve had them. You’re probably not. So find each other and start talking – here if you like, we’ve got comments boxes. Plus – if you want to be added to the mailing lists that are rapidly growing out of all this, let me know at threeniceslices@hotmail.com . I’m not in charge of any of the projects, but I can help put people in touch with each other. Great event Rob, together the local people of Wellington will make a difference. In my experience events such is this one with no fixed agenda are far more productive in generating ideas. Thanks Richard. From following the emails and comments on the ‘Save the Clifton’ facebook page, it feels like that’s a project’s gathering momentum pretty quickly. Hopefully the others will start taking shape as well – e.g. it would be great to see some sort of arts/crafts pop-up starting in the short term, maybe in one of the empty shops, just to see how it goes as a precursor to investing in anything more permanent. The ideasfarm mirrored the ‘un-conference’ approach that’s working so well across local government. It generates so much more energy than traditional models. There’s a real buzz since the event. Thanks for organising. I see that Pop Up Shops have appeared in Newport and Market Drayton. Good to see that it is possible to set these up. Look forward to seeing one in Wellington if enough small traders can get together and open one in the run up to Christmas. Reckon they would do a bomb.